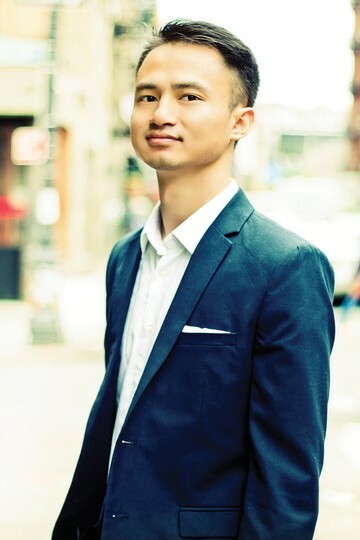 Raised in the suburbs of Flushing, Queens and surrounded by a family of real estate investors, Kit knew at a young age that a career in real estate was in his future. He currently resides in Long Island City, utilizing his love of NYC, passion for architecture, and extensive knowledge of the borough and beyond in his clients’ buying and selling processes. Kit enjoys exploring the city and trying new dishes, He can find you a awesome place, and hidden restaurant spots with the best food! Studio at E HOUSTON ST.